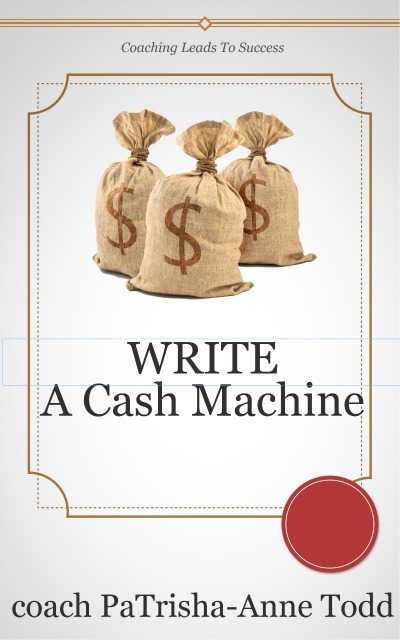 WRITE-A-Cash-Machine: is a system I've created to help business owners, start-ups and entrepreneurs attract new leads easily and f...a...s...t... The 24/7 system is an ultimate entrepreneurial opportunity to build a strong, sustainable, worthwhile and lucrative business from your knowledge, your experience or even from your hobby. You can create your very own 24/7 Lead Generating eBook in a weekend. Turn what you know into an easy to read eBook and stand out from the crowd as an expert in your field and build a business with your knowledge. When you follow the program you'll be able to turn what you know into a business building lead generating tool that works for you 24/7 bringing in an endless stream of new fresh leads. No more on-going expenses to pay out for old dead-end leads. The program 'WRITE A 24/7 Cash Machine' is the result of years of hard work, committing to change and taking action in an ever changing world of technology. The program will save you time and money. You simply follow the sequential process that step-by-step pulls out the knowledge in your head in an organized order ready to write as a book.